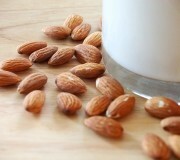 There are so many different nut milk varieties available these days, and an all-time favorite is Brazil Nut milk. 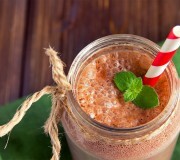 Place all ingredients into a high powered blender like a Vitamix machine for best results. Optional: you can squeeze milk through a nut bag if you do not want the fiber in your milk; otherwise, you​ can refrigerate it as is​ ​with the fiber. 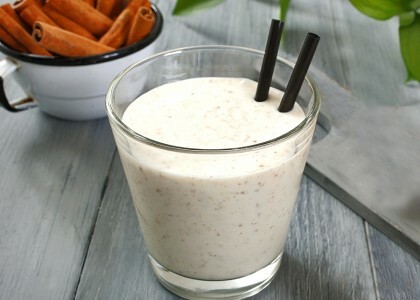 Of all the nut milks, Brazil Nut Milk has a very distinct flavor​. 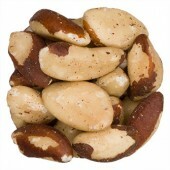 The Eatnut.com Brazil Nut's smooth, creamy flavor pairs extremely well with the sweeter and hint of vanilla. 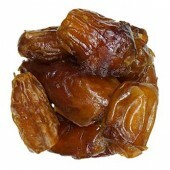 You could drink this on its​​ own or add it​ ​to foods and drinks like oatmeal, coffee, tea and smoothies.